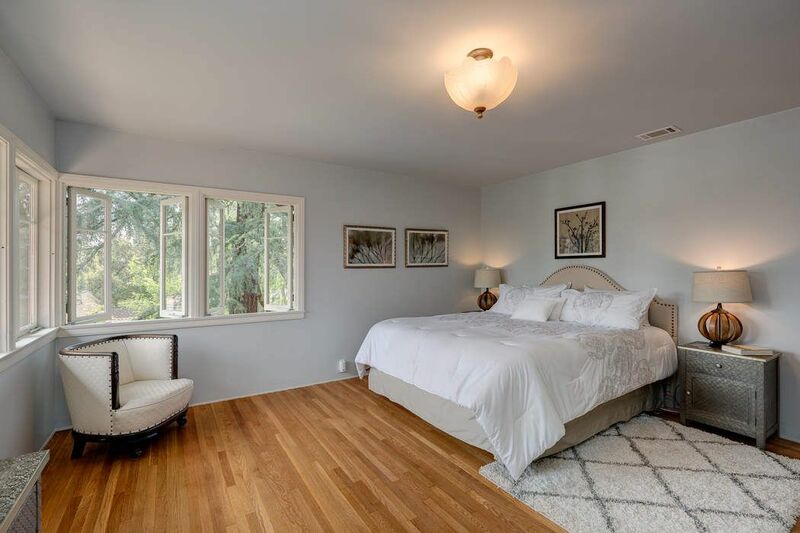 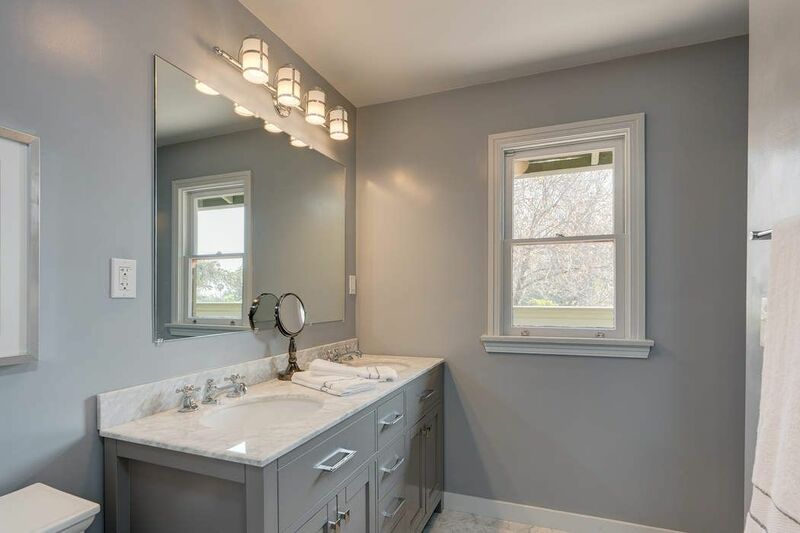 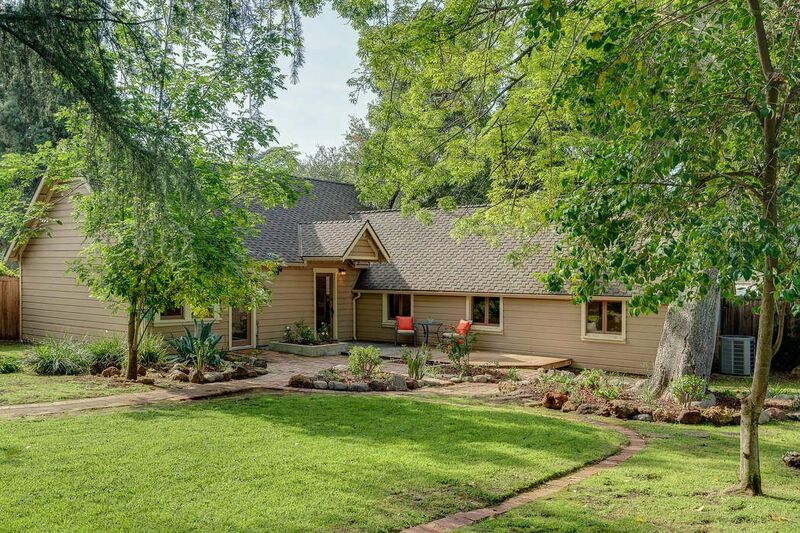 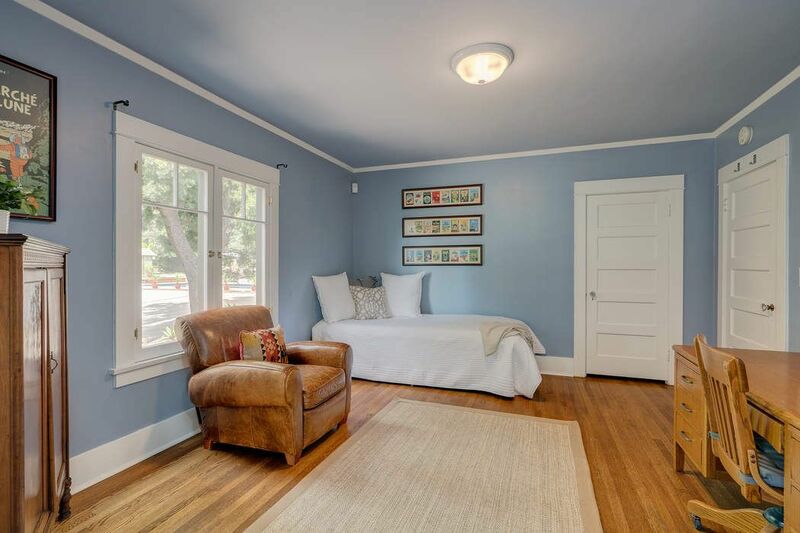 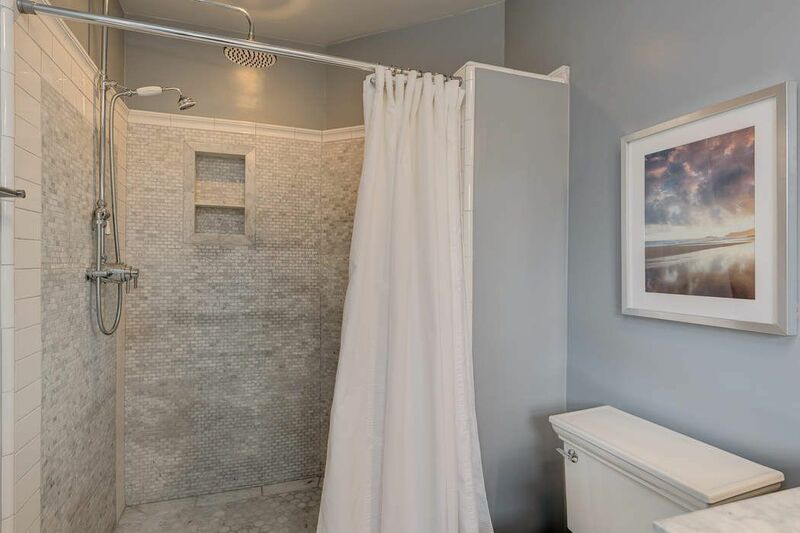 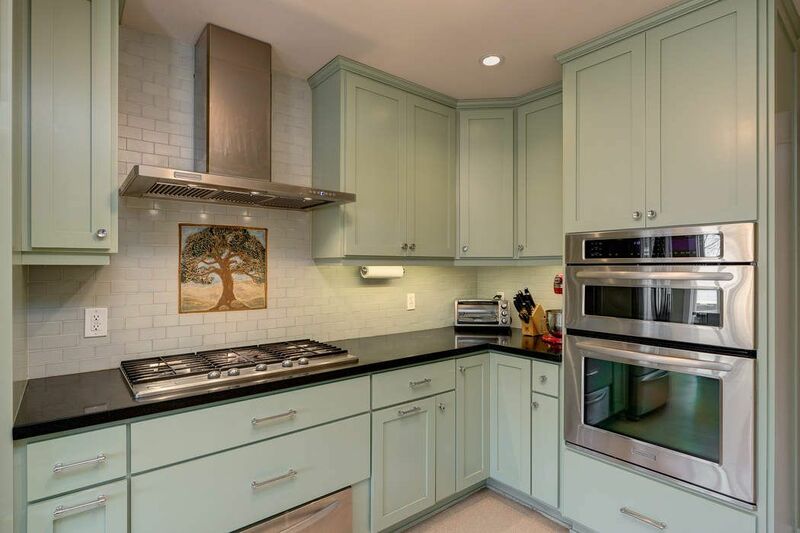 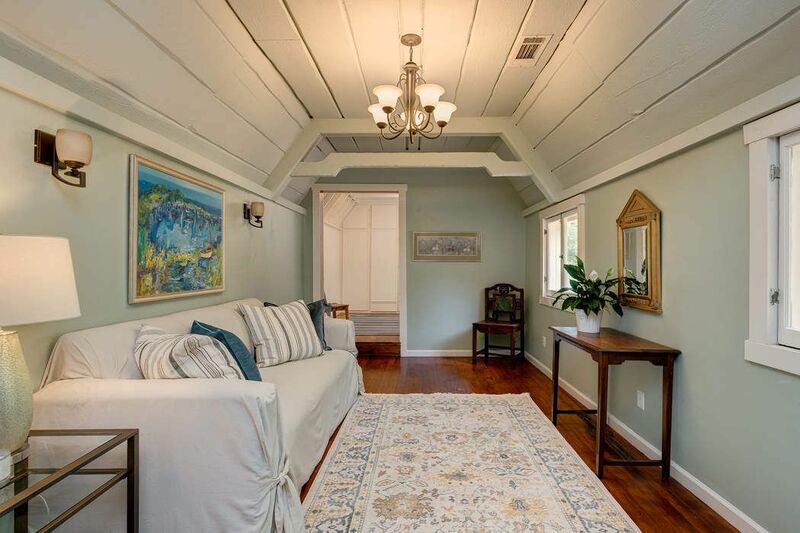 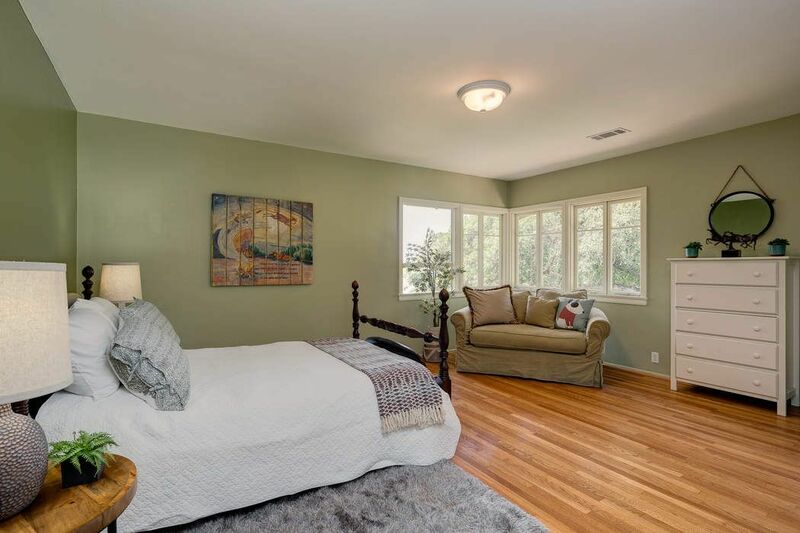 484 East Sacramento Street, Altadena, CA 91001 | Sotheby's International Realty, Inc.
$2,150,000 6 Bedrooms4 Full / 2 Partial Baths5,108 sq. 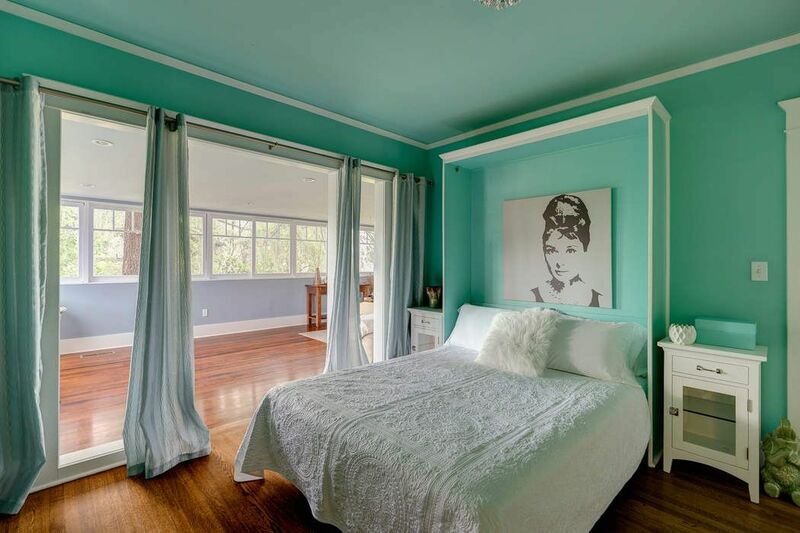 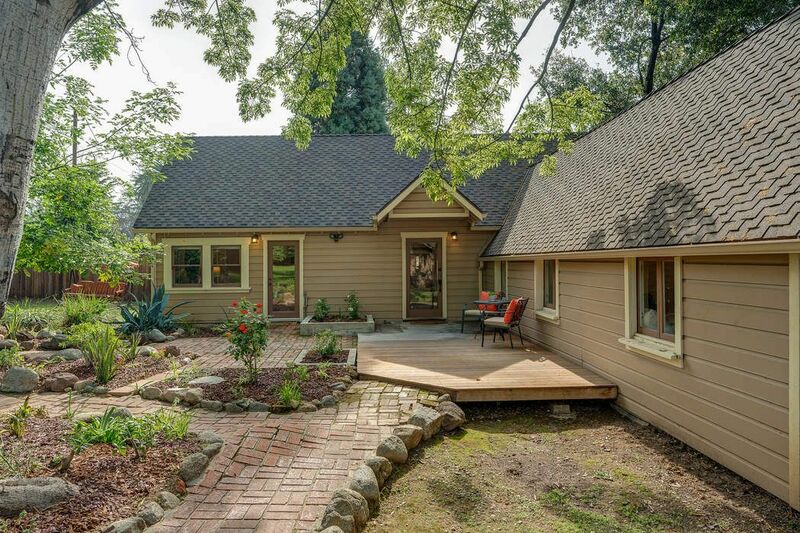 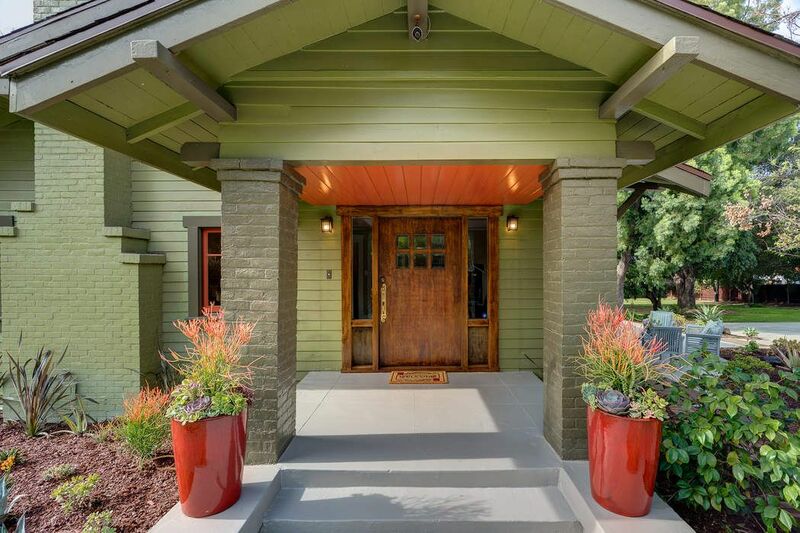 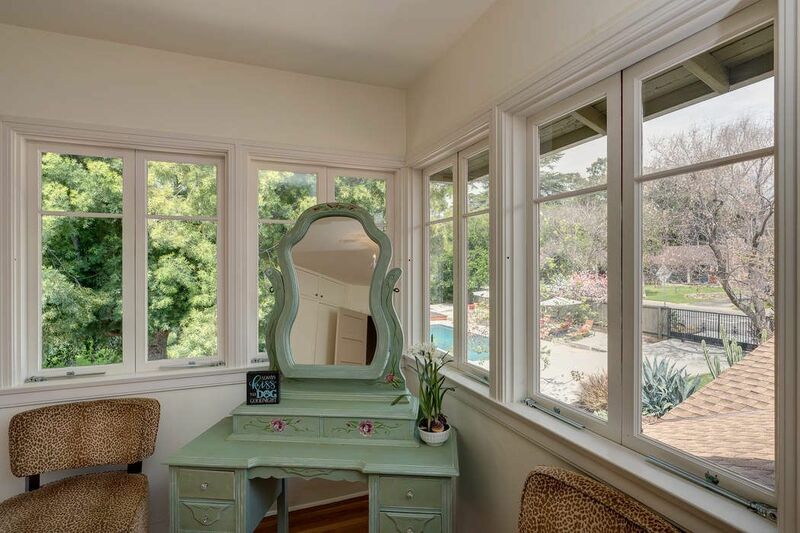 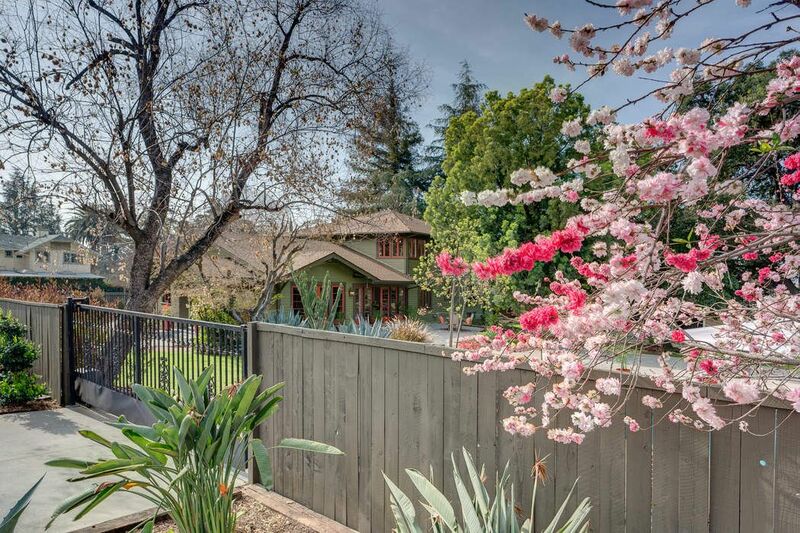 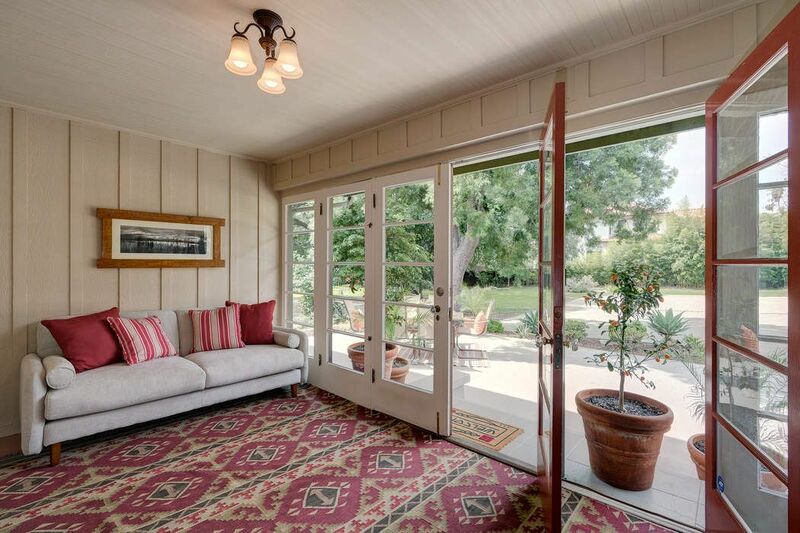 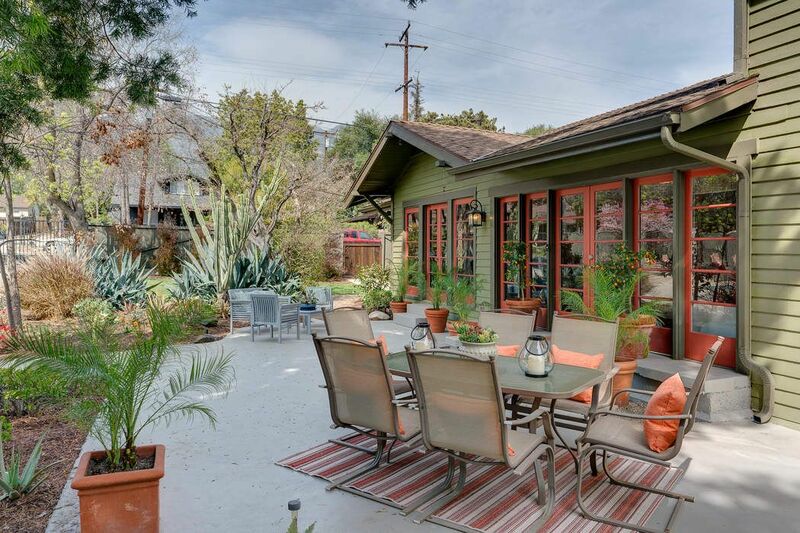 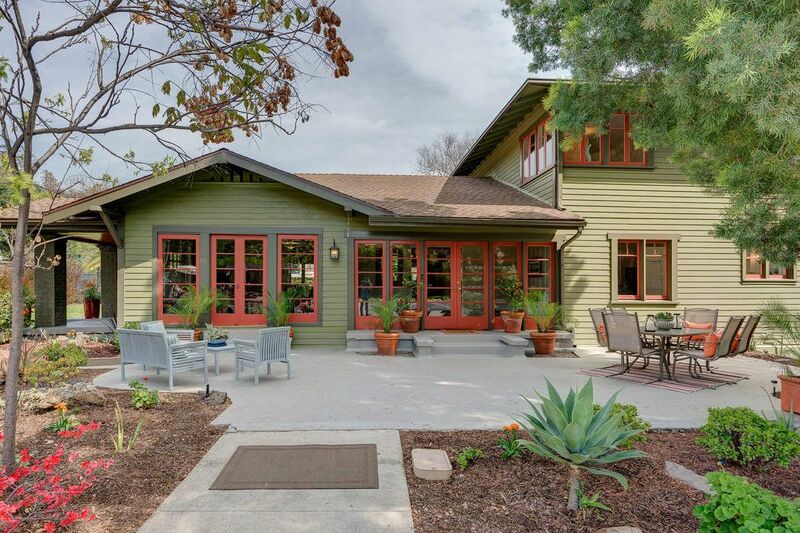 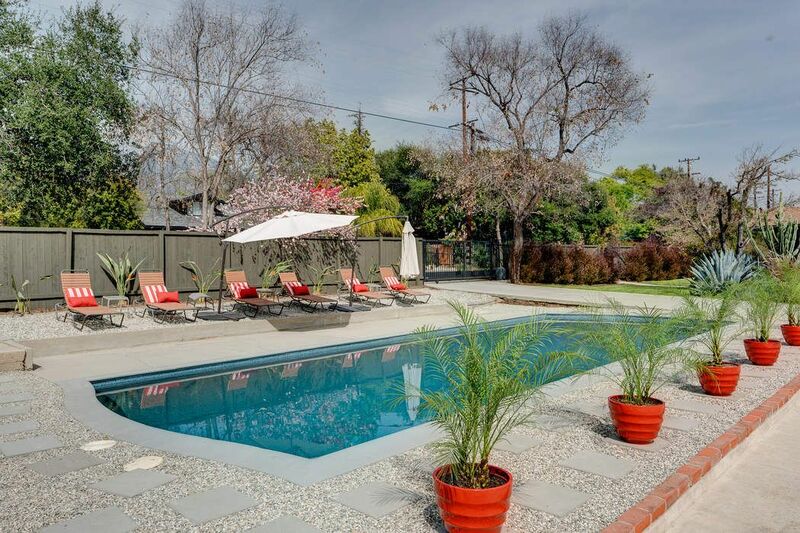 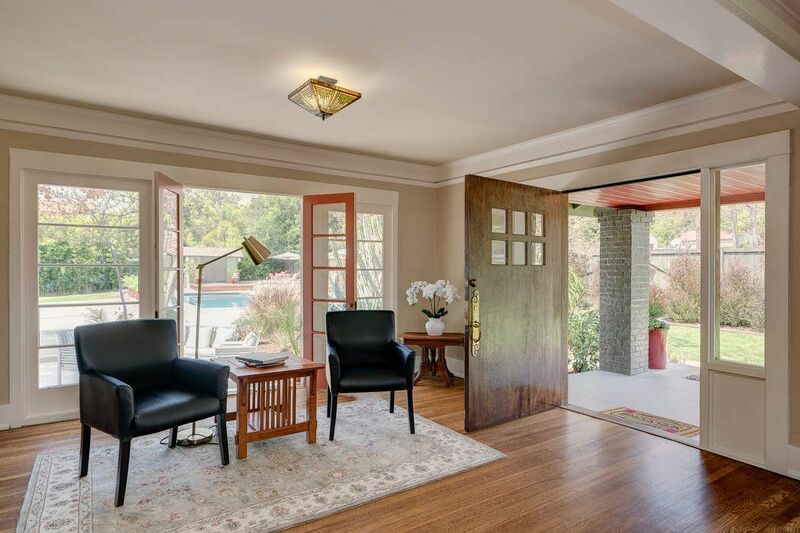 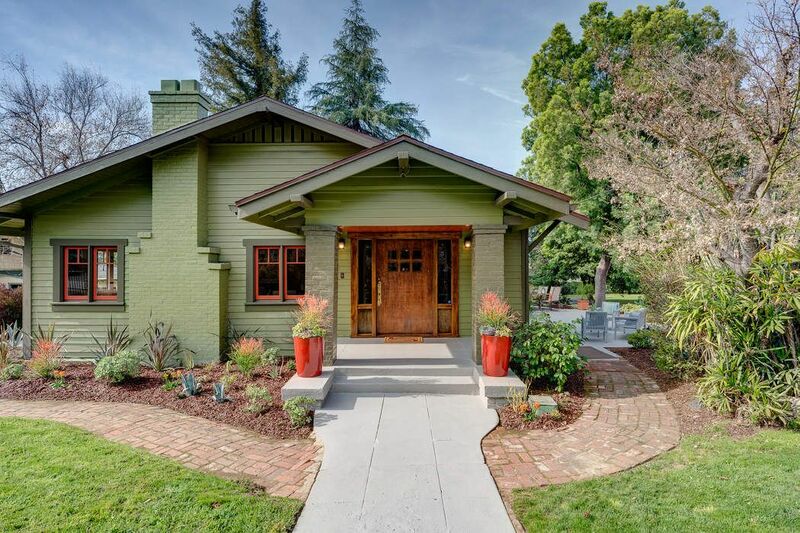 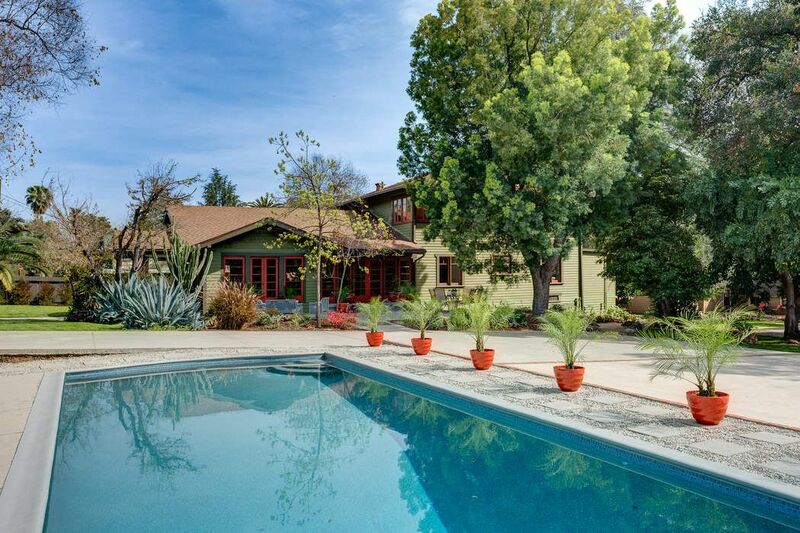 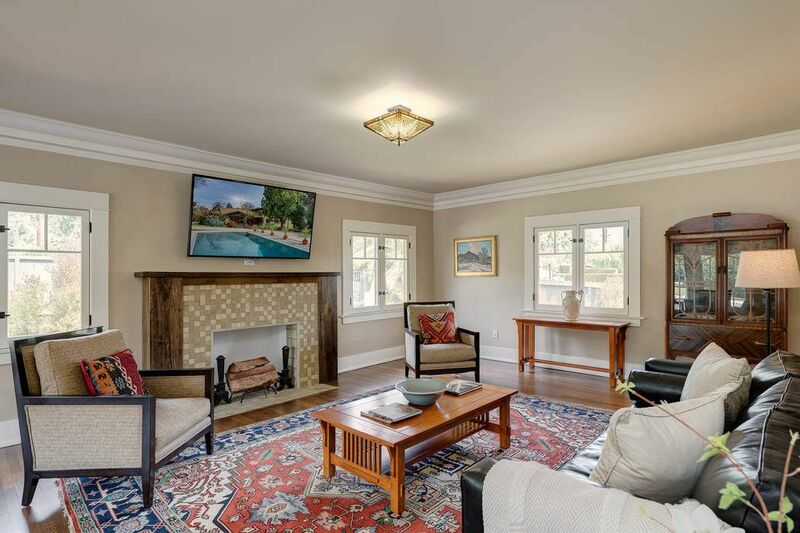 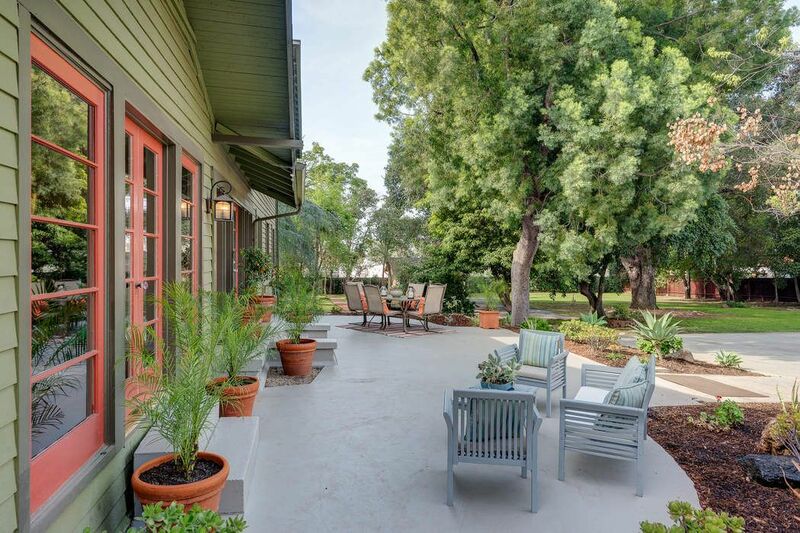 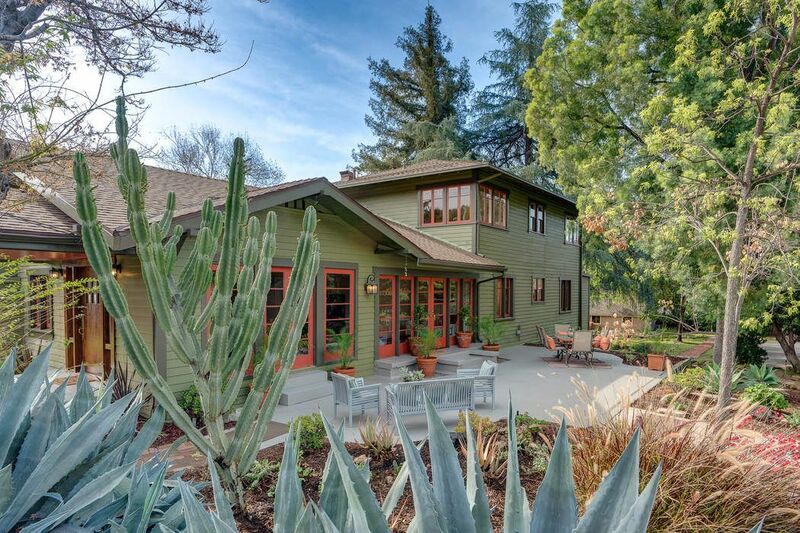 ft.
Craftsman Estate set on nearly an acre of park-like grounds in the historic Christmas Tree Lane neighborhood. 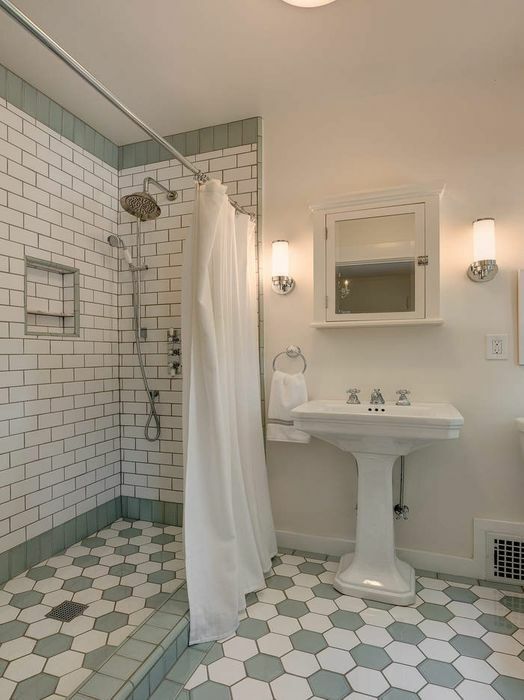 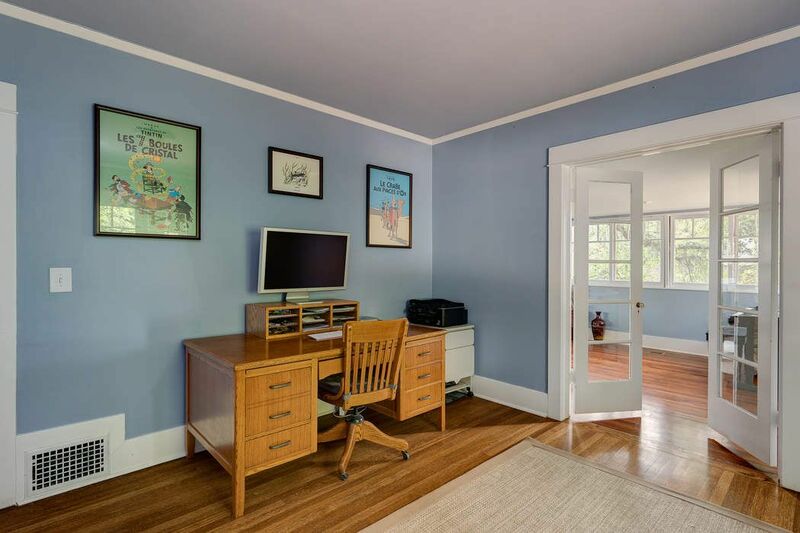 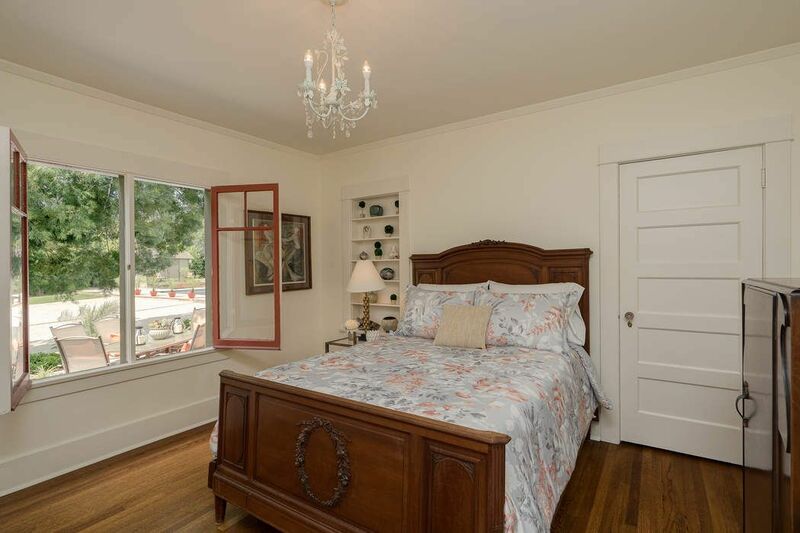 The main house and guest house have both been tastefully updated, offering a perfect blend of original character and modern amenities.Generously scaled rooms include wide crown moldings, French windows, and hardwood floors. 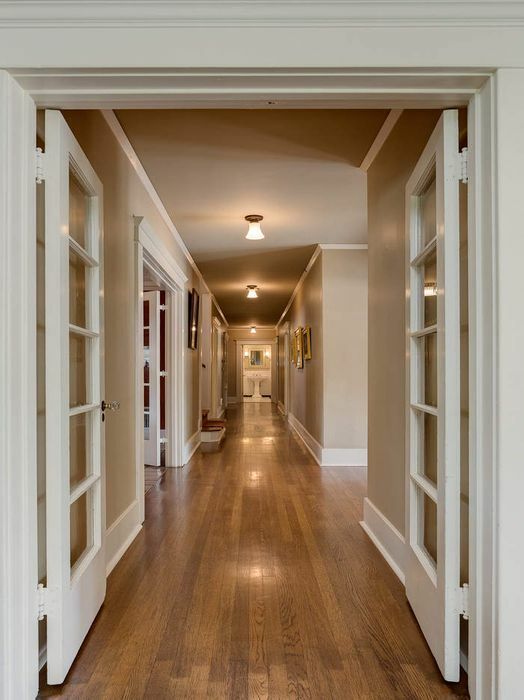 The light-filled living room with a decorative fireplace opens to the center hallway. 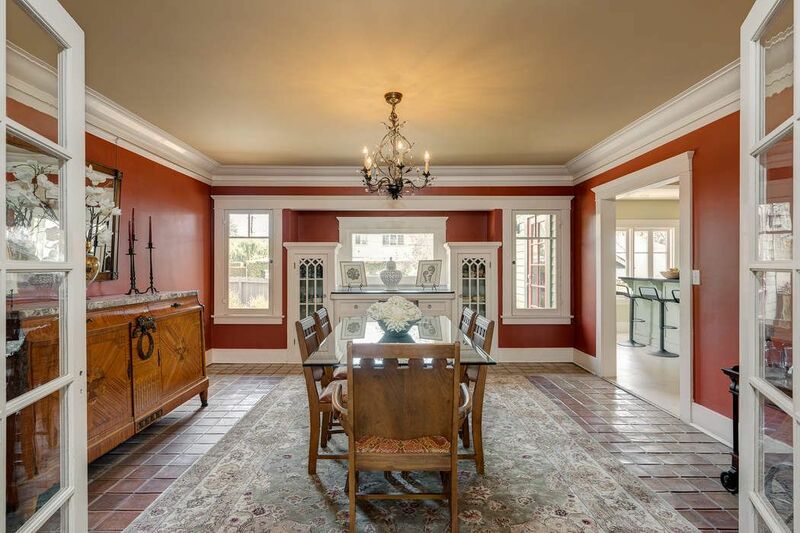 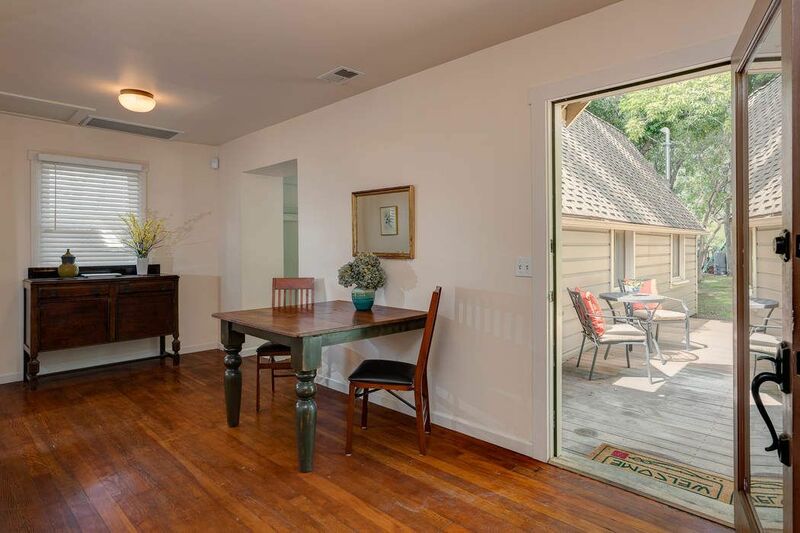 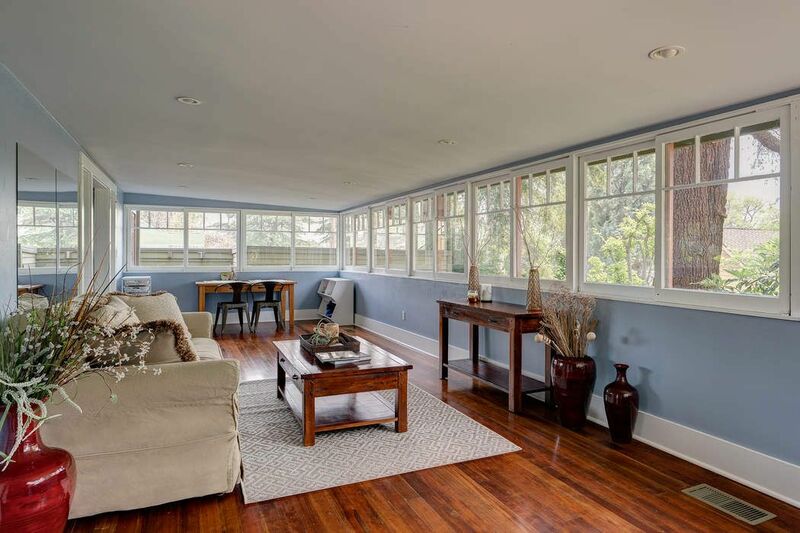 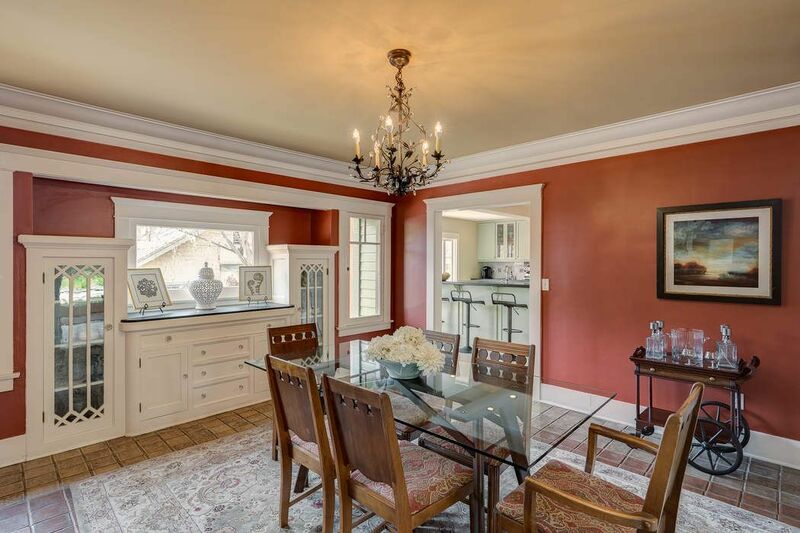 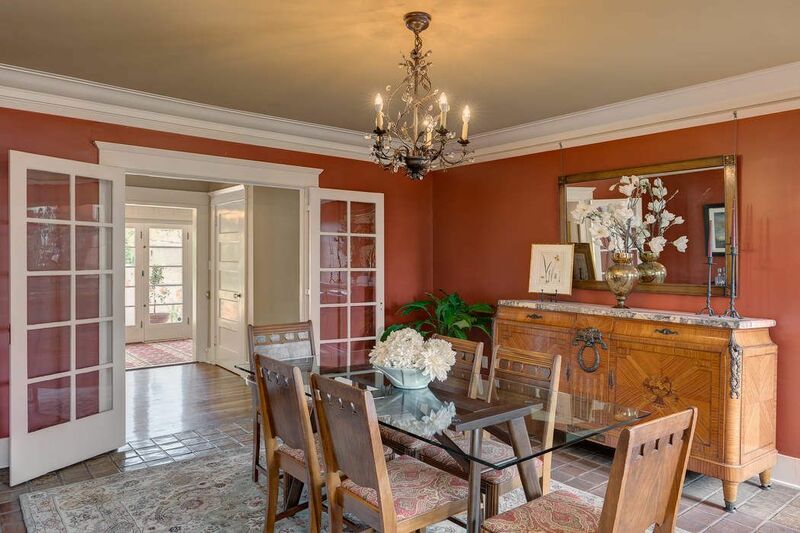 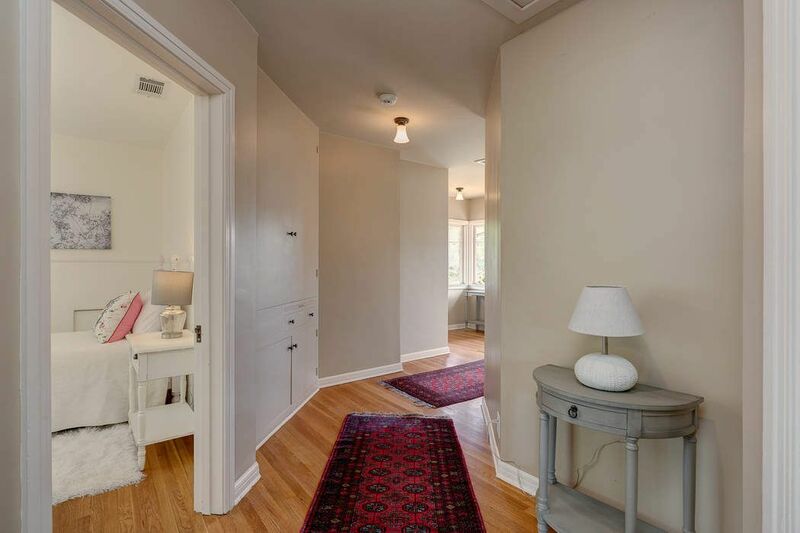 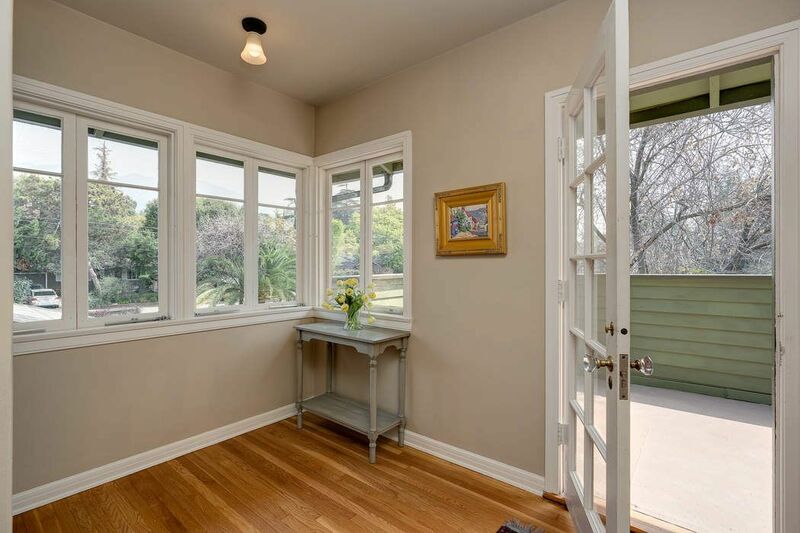 A formal dining room is graced by a Batchelder tile floor and original built-in cabinetry. 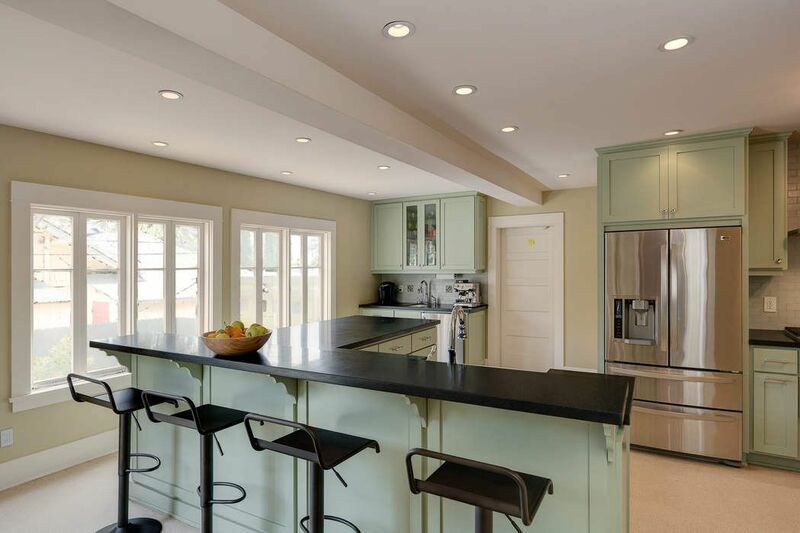 Chef's kitchen with counters of honed black granite, stainless appliances, pantry, and wet bar. 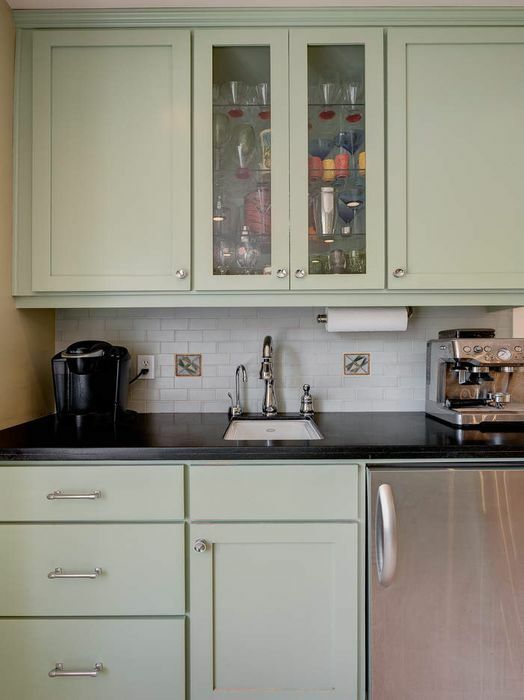 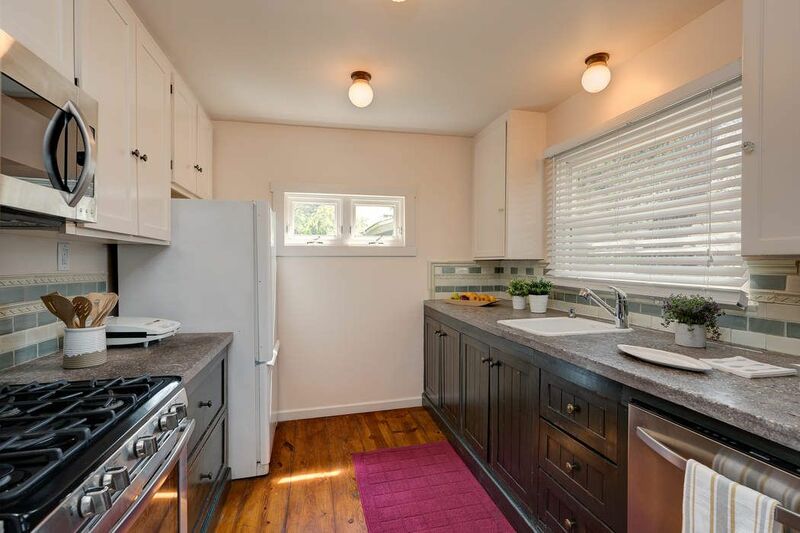 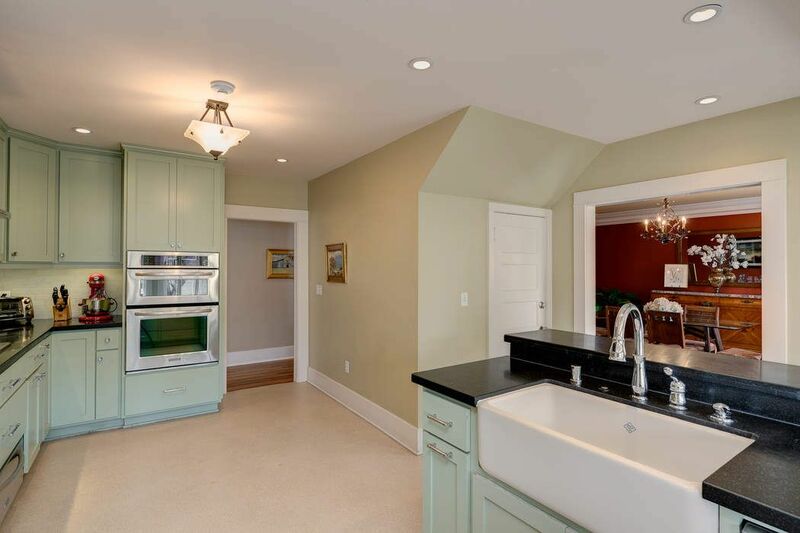 Separate laundry room opens off kitchen. 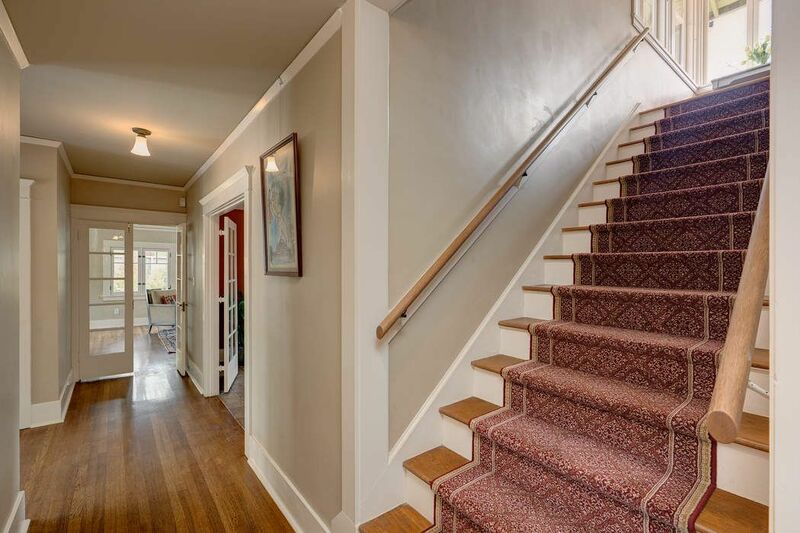 Family room, three bedrooms, and two baths complete the first floor. 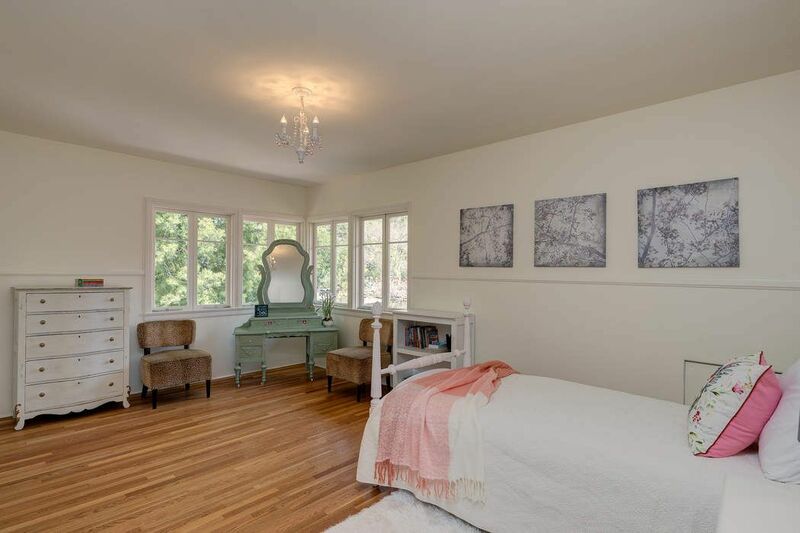 Upstairs three more bedrooms, including the master with ensuite bath, enjoy sweeping views. 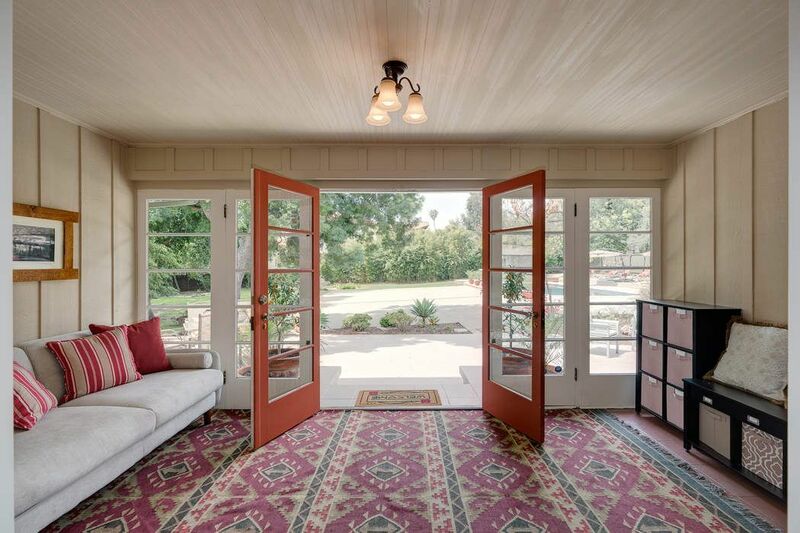 From the main house, French doors from the sunroom beckon you out to the expansive grounds and sparkling pool. 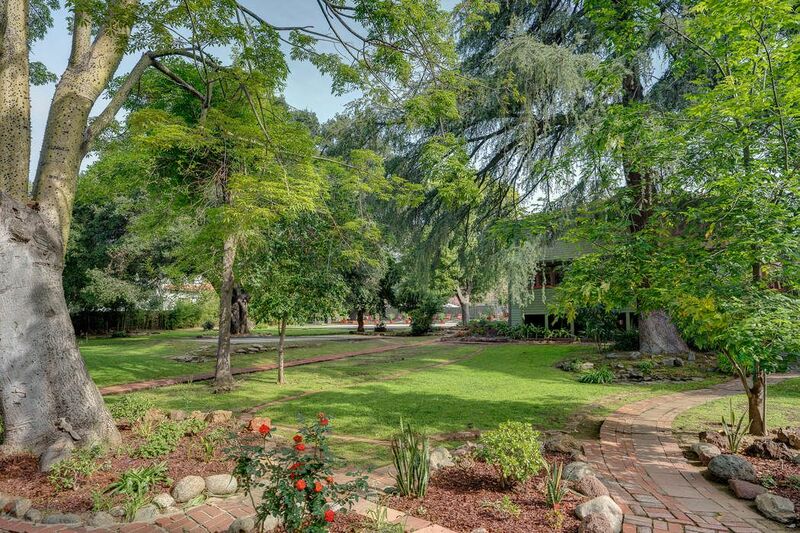 Old growth trees shade brick pathways. 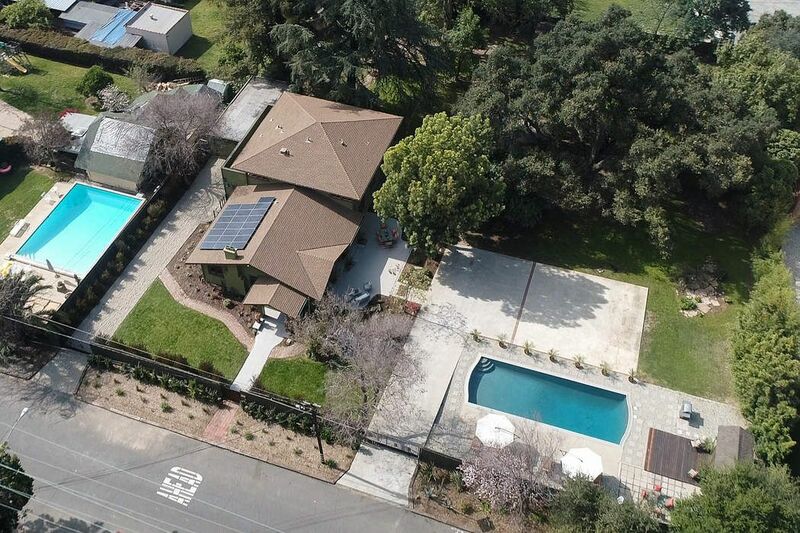 The property is fully fenced with automatic gates. 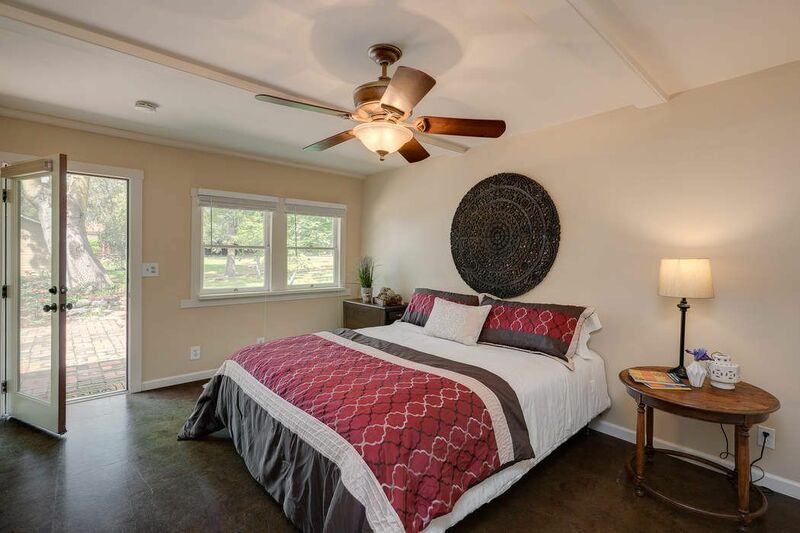 A large guest house boasts two bedrooms, two baths, kitchen, living room and laundry closet. 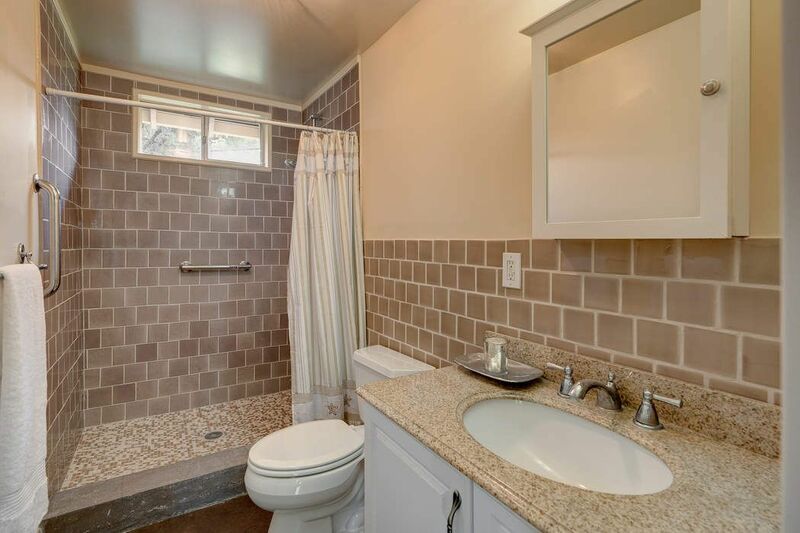 Total square footage of 5108 includes approximately 4064 sq. 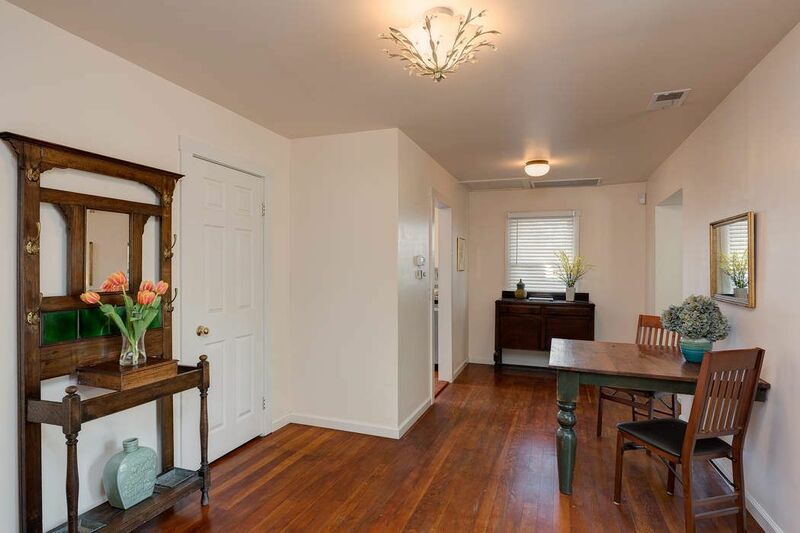 ft. main and 1044 sq. 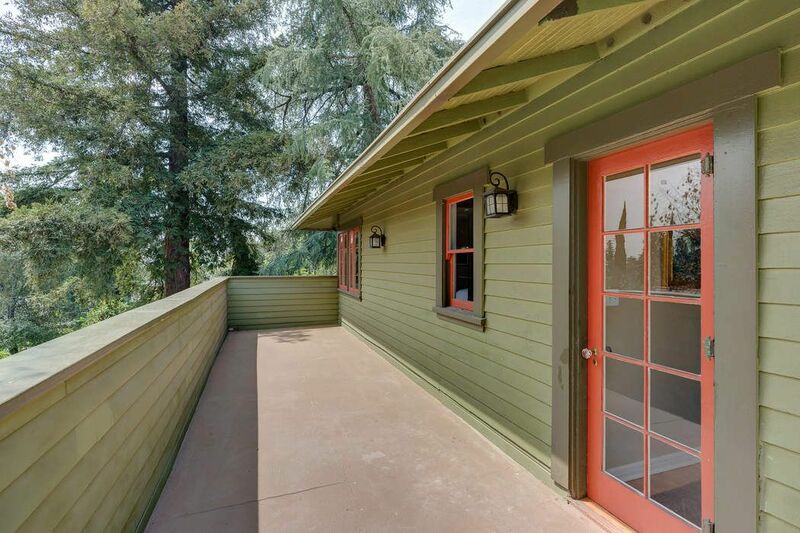 ft. guest houses. 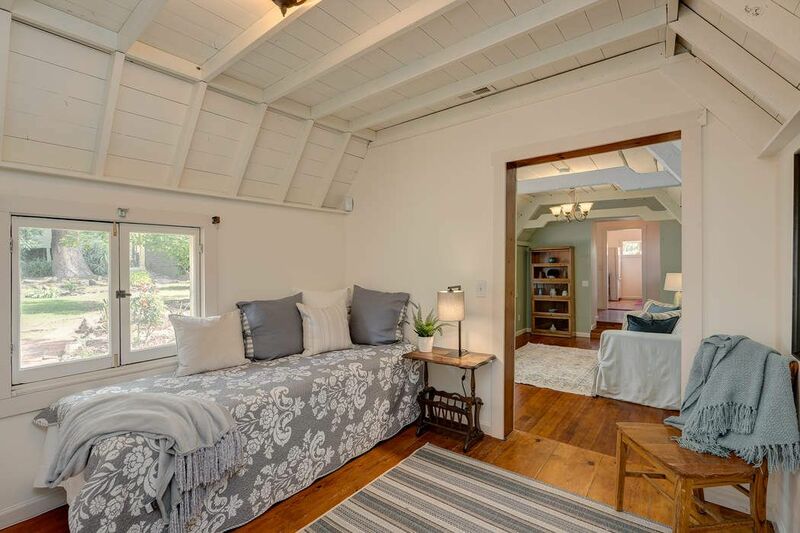 This amazing property allows room for your imagination to roam.